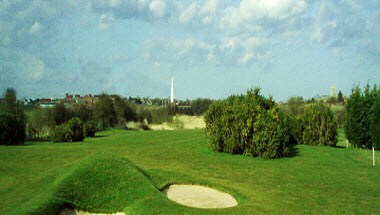 Withernsea Golf Club is situated on the edge of the seaside town of Withernsea and set within the stunning low lying, rural plains of Holderness. 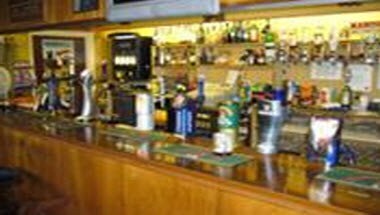 The Club offers excellent facilities including a bar and restaurant where you can relax at your leisure. The Clubhouse at Withernsea Golf Club is the perfect place to while away an hour before or after your round. 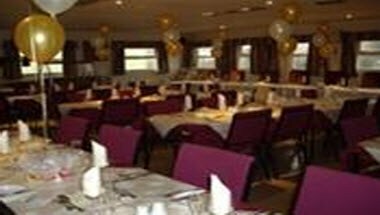 Withernsea Golf Club is the ideal venue for your party. 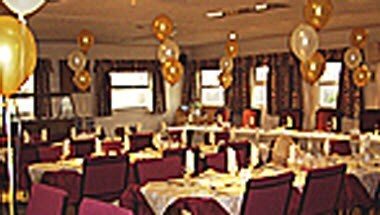 We can cater for all types of functions, including Birthday parties, Weddings and Charity events.